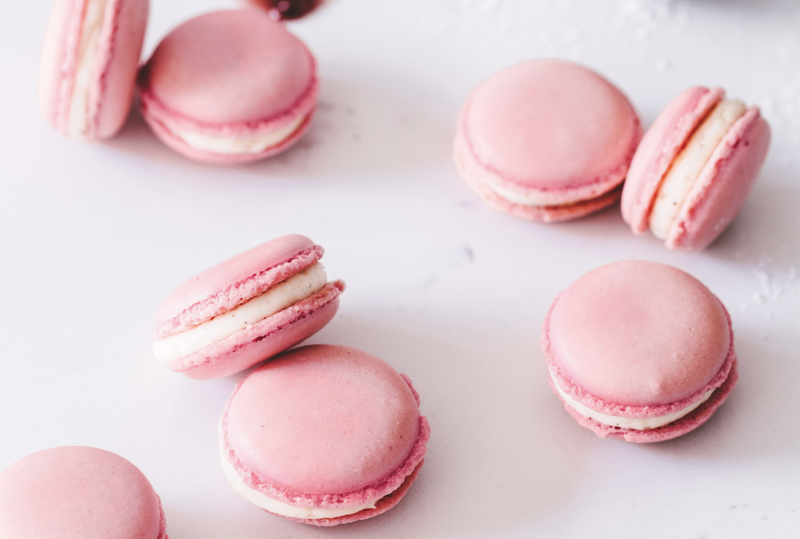 I’ve always believed baking is magic. 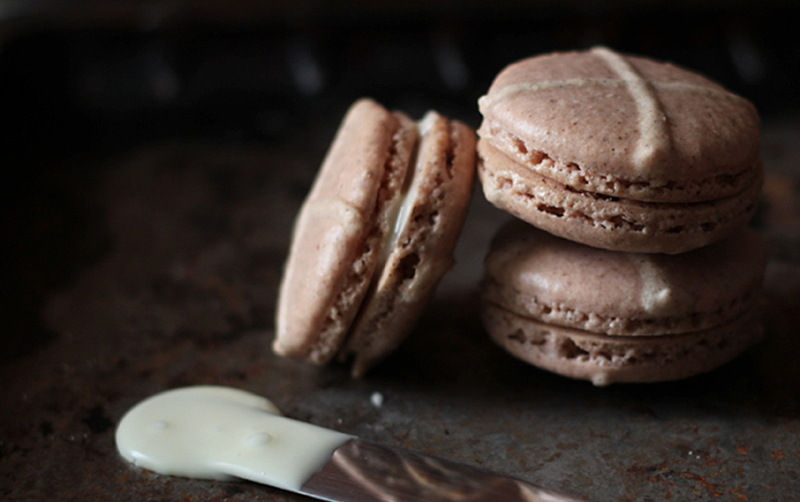 But this, right here, is some kind of next-level-baking-voodoo-sorcery, people! 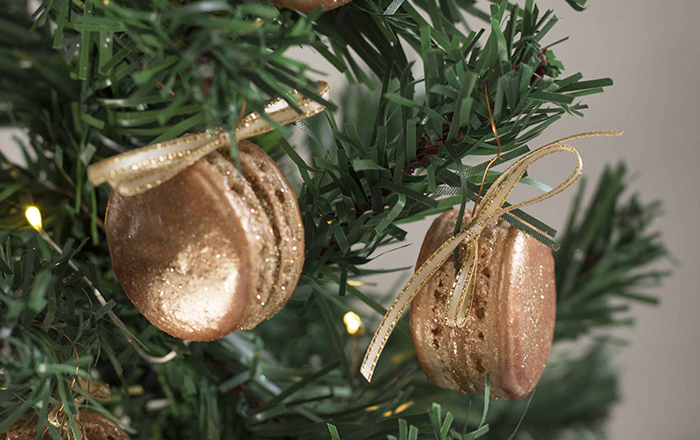 These macarons look so good, you can hang them on your Christmas tree, and serve them for dessert! 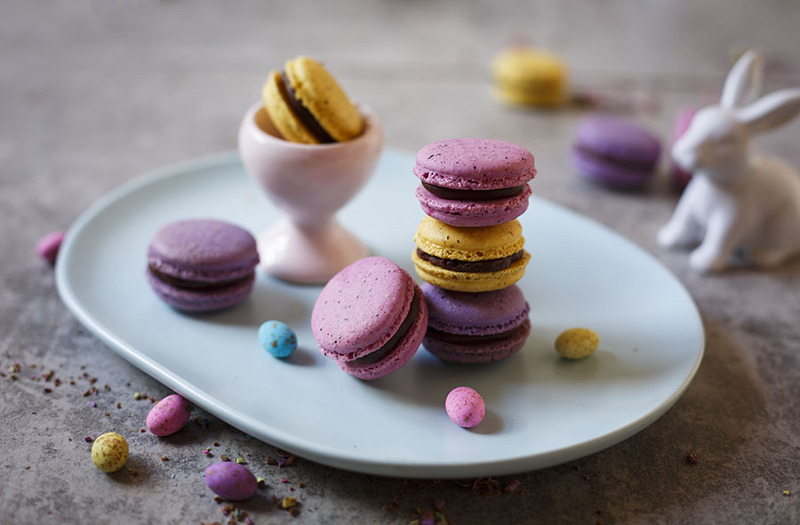 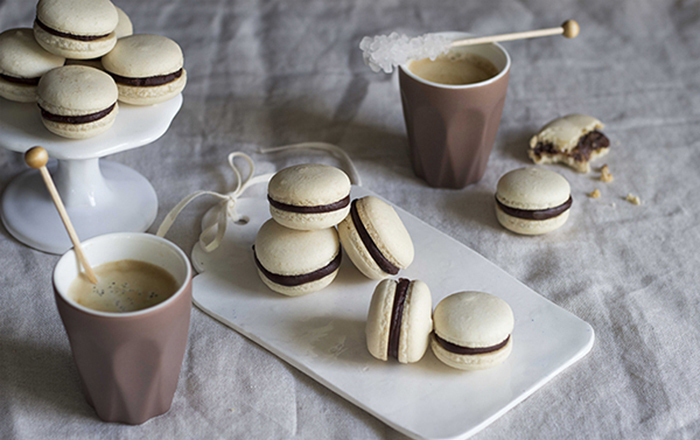 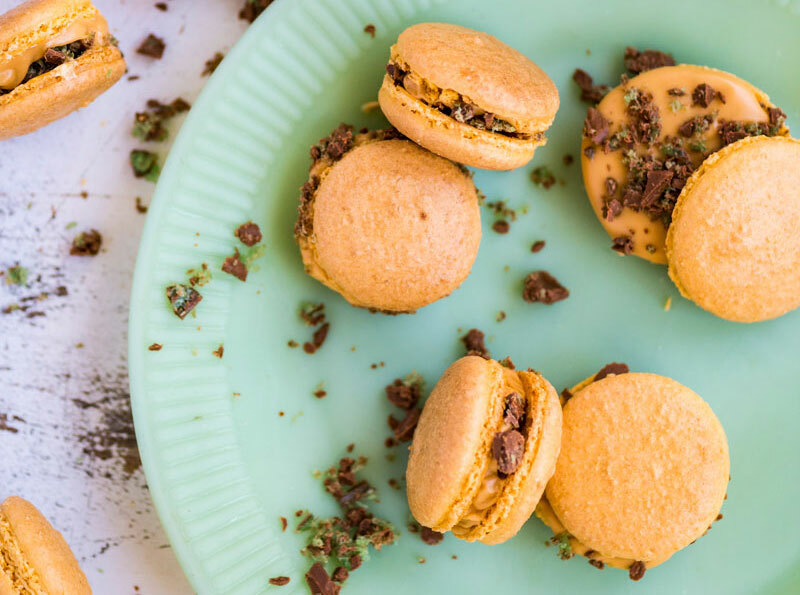 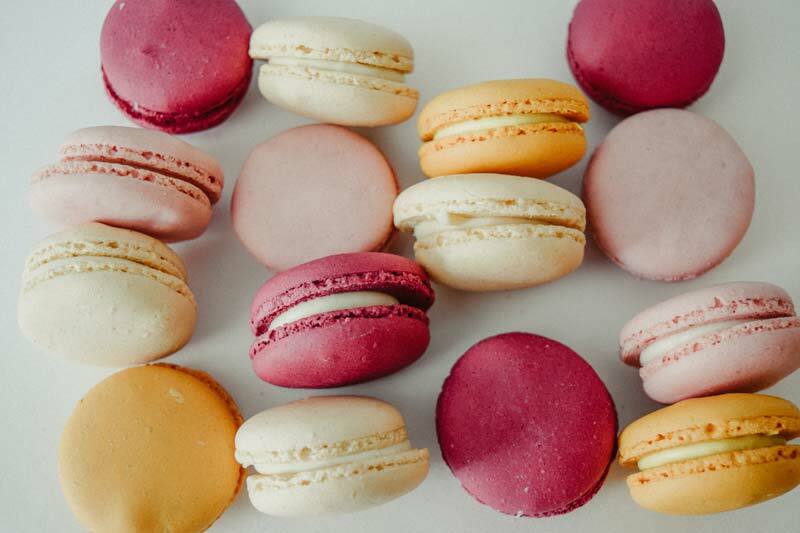 This is hands-down the best macaron recipe – easier than you think and I challenge you to give it a try!